I have always loved the celebration of family and spirit within the Día de los Muertos tradition and I am so excited that Disney•Pixar and Disneyland Resorts have embraced this Mexican holiday with an immersive celebration inspired by the upcoming film Coco. 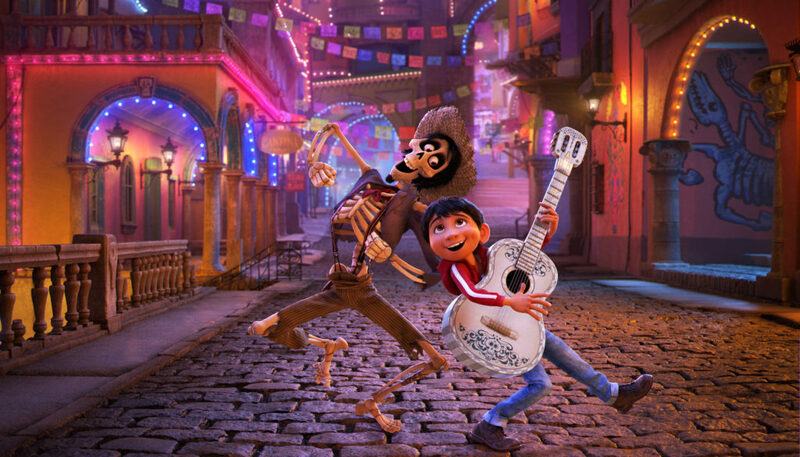 This fall, not only will we be featuring exclusive content from the Disney•Pixar Coco Event in San Francisco last week, including interviews with Coco Director Lee Unkrich, Writer and Co-Director Adrian Molina & Producer Darla K. Anderson, the history and significance of Día de los Muertos, the significance of Skeletons to the holiday, as well as the significance of Alebrijes (plus we'll share our own Alebrijes created in San Francisco), but we're also excited to share that Disney California Adventure Park has announced an all-new, fall/winter celebration inspired by the traditional Mexican holiday, Día de los Muertos. 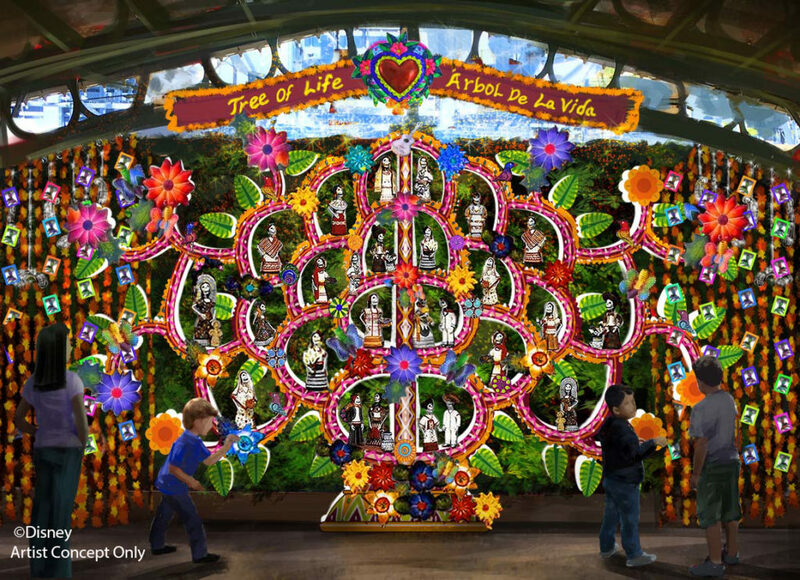 This fall and winter, guests at Disney California Adventure Park will discover a new seasonal experience that celebrates the everlasting bonds of family while drawing inspiration from the traditional Mexican holiday Día de los Muertos, the Day of the Dead. From Sept. 15 through Nov. 2, this immersive celebration will include special entertainment featuring musicians and dancers, activities including a representation of iconic Mexican folk art, and special décor and food inspired by this lively, colorful tradition. The celebration at Disney California Adventure features the upcoming Disney•Pixar animated motion picture, “Coco,” with special themed experiences inspired by the film. Select elements of the celebration will move to “a bug’s land” beginning Sunday, Nov. 5, where they will be presented alongside a special sneak peek of the film, which continues through the holiday season until Jan. 7, 2018. Guests who cruise into Cars Land between Sept. 15-Oct. 31, 2017, will find that Ramone, one of the citizens of Cars Land, also pays tribute to Día de los Muertos. Ramone celebrates this time when families gather to remember their loved ones with a full-sized Sugar Skull Car and a traditional “ofrenda” display honoring the gone, but not forgotten, Doc Hudson. Disneyland Park will continue to offer its traditional Día de los Muertos skeleton display in Frontierland, from Sept. 15-Nov. 2, 2017. Disney•Pixar Coco opens in US theatres in 3D on November 22. Portions of this material for Disney Dia de Los Muertos has been provided courtesy of Disneyland Resorts and Walt Disney Studios. « Fantasmic! 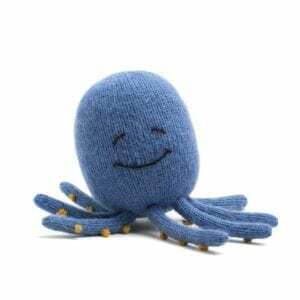 Returns to Disneyland Resorts – Fun Facts, History, and More!